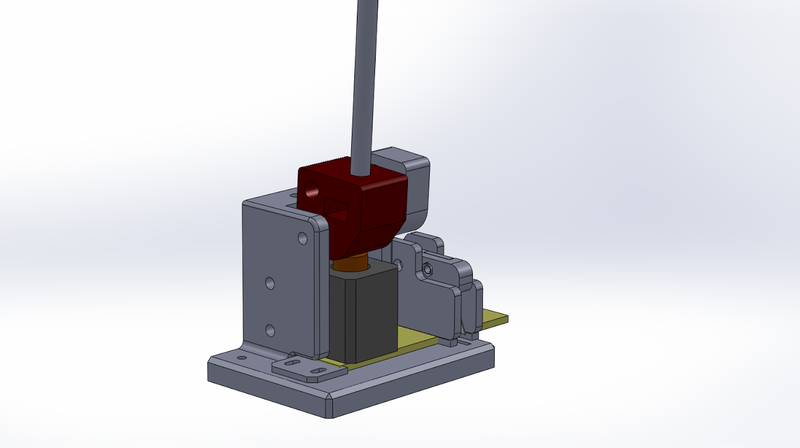 RoboSavvy Forum • View topic - Designing and 3D Printing your own mechanism! 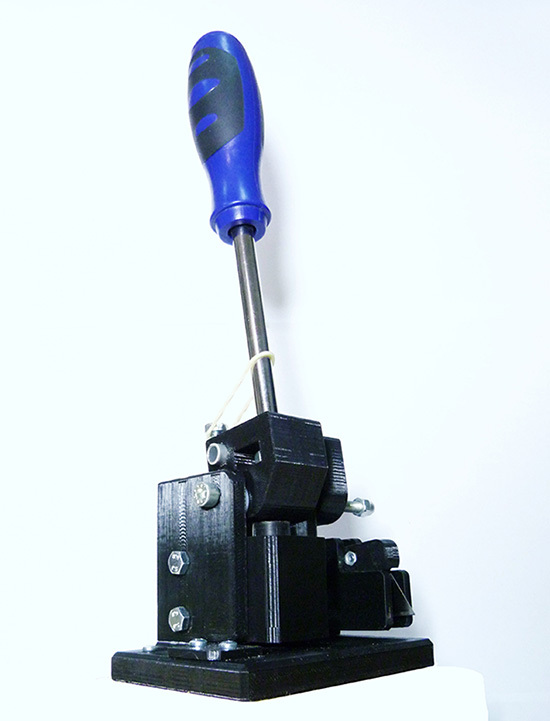 Designing and 3D Printing your own mechanism! Ever wondered about the kinds of things you can create with a 3D Printer, a few hours on CAD and some loose nuts and bolts? We say, with a little imagination... Just about anything! All parts but the lever and the bolts have been designed and printed in house. Any guesses what this does?? A close up of the mechanism. 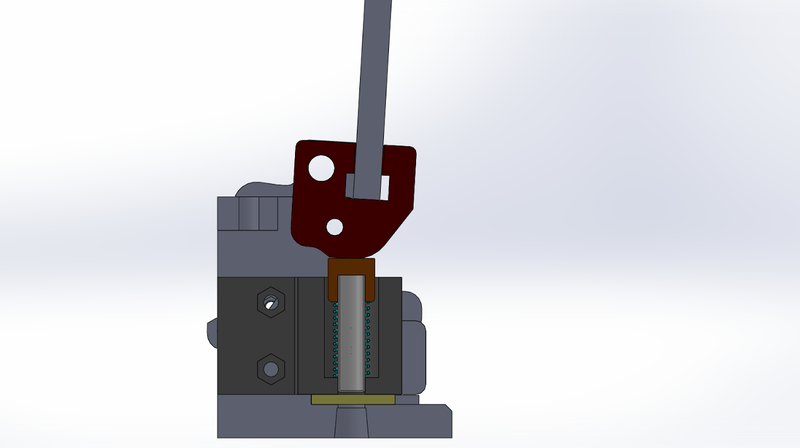 Here's the CAD file spliced. As you can see, when the lever is pulled forward the mechanism moves down, along with a circular hole puncher and an exacto blade. 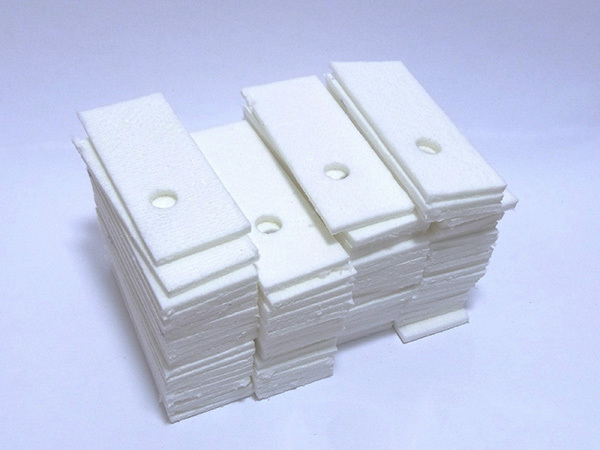 It's been designed to cut a very specific part for our new MM2X replacement nozzle kit for the Markerbot Replicator 2X. This saved me hours if I were to cut these all by hand! 5 minutes this took, I kid you not. Any guesses what these are?? All ready to start getting these kits together! 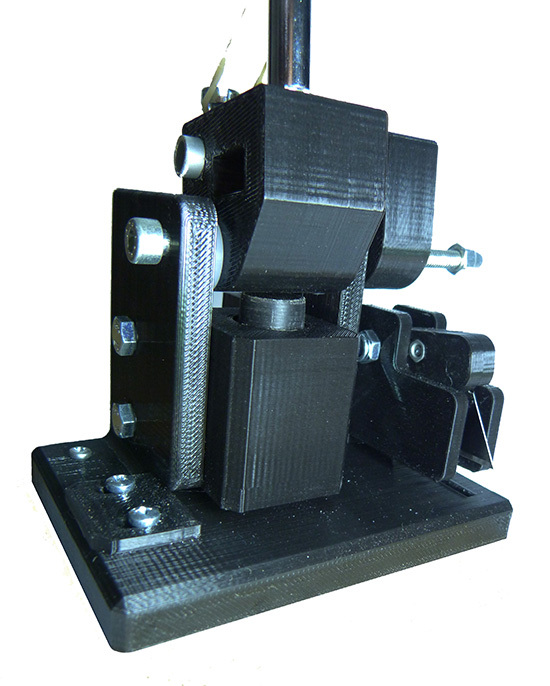 Hope this inspired you to design and print your own mechanism. Get creative!